A husband-and-wife team are ready-set-go after they secured cricket greats for a charity T20 match under a cricket-carnival atmosphere – all to raise crucial funds for disabled youngsters. Former legends such as Pakistan’s Saeed Ajmal and Amir Sohail, England’s Derek Pringle, Saj Mahmood and Kabir Ali, along with New Zealand’s Ian O’Brien will join forces to play a game at Birkby Rose HILL CC against an Eshaki XI on Sunday 30th July. 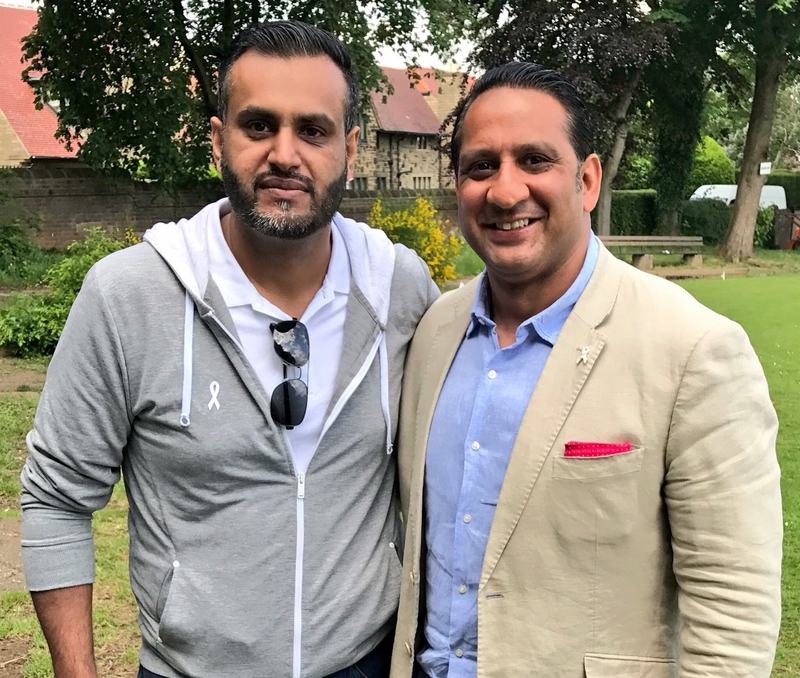 Prior to the main match, cricket fans will have the opportunity to attend a charity dinner with the international cricket stars at Lala’s restaurant in Huddersfield. There will also be a unique opportunity to meet and dine with Pakistan’s most successful Captain, Misbah-Ul-Haq. The charity cricket event which is free of charge to attend is being organised by trustees and founders of the Eshaki Foundation, Tabussum and Tanzil Bukhari. Tabassum Bukhari says: “We are very excited and looking forward to hosting the day’s events. “As a charity we take pride in focusing our efforts on driving impact in the UK by engaging and supporting young people. We look forward to engaging with all sections of the community and hope this event is the start of a special relationship between us. “At The Eshaki Foundation, we believe that all young people, when given the right support and opportunities, can and do make lasting contributions to their communities. Key social and life skills fostered through the power of sport coupled with a joint commitment to achieve an education deliver the core values we promote. Hosting this event with a galaxy of former international cricket stars will provide the Eshaki Foundation the platform to showcase the charity and raise much-needed funds to support its endeavours. 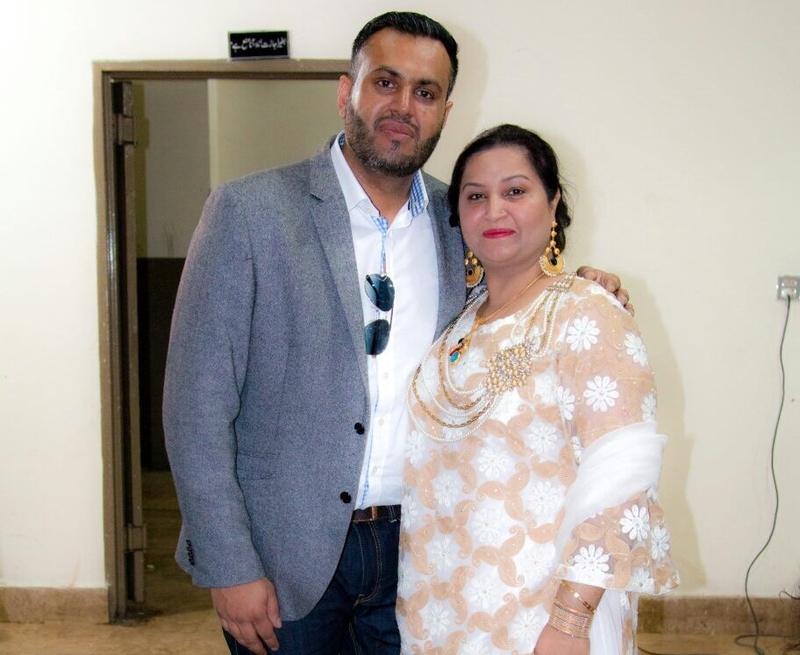 Tanzil Bukhari comments: “As a family-funded and run charity, we have been supporting many causes over the years. We feel the time is right to take both the charity and its goals to the next level.